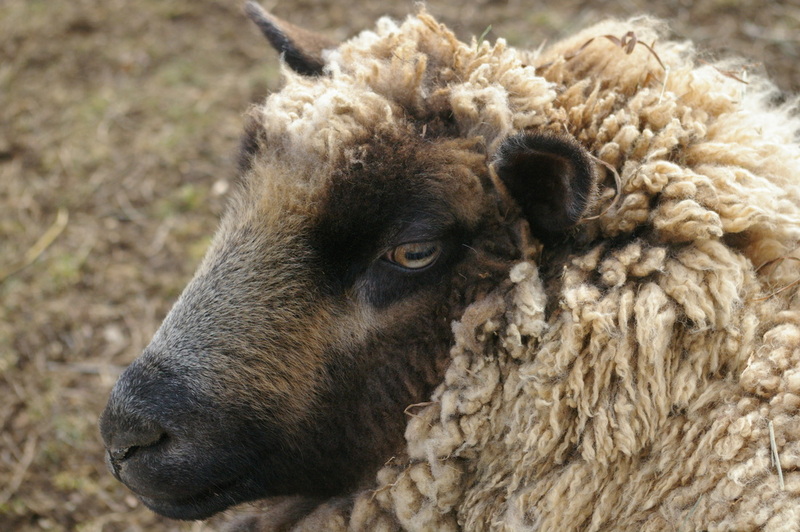 The mission of Cabin Spring Farm is to raise healthy fiber animals and create an enthusiasm for wool products by teaching the process from animal to product. On our farm, fiber goes from A to Y without leaving the farm. That is Animal to Yarn. Those who come for an adventure add the Z (zing, and, zest). 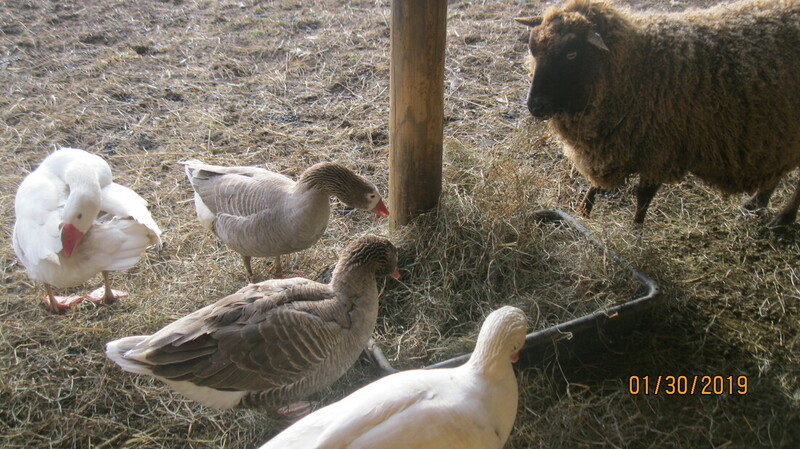 Animals currently residing at the farm are 9 sheep, 5 chickens, 3 geese and of course assorted other wild animals. We have Cotswold Sheep for long staple spinning for tapestry weaving and knitting of outer garments. We have natural colored Finn Sheep for next to the skin softness in knitting and for felting projects. We also have Cotswold/CVM and Finn/CVM for lovely combinations. Ask about sheep for sale if you are looking for exceptional wool producers. Take 251 toward Collierstown and Lake Robertson. Stay on route 251 for 5 miles until it crosses Buffalo Creek. Immediately after crossing bridge take left onto Cedar Hill Church Road. Cabin Spring Farm is 1 mile up on the right.